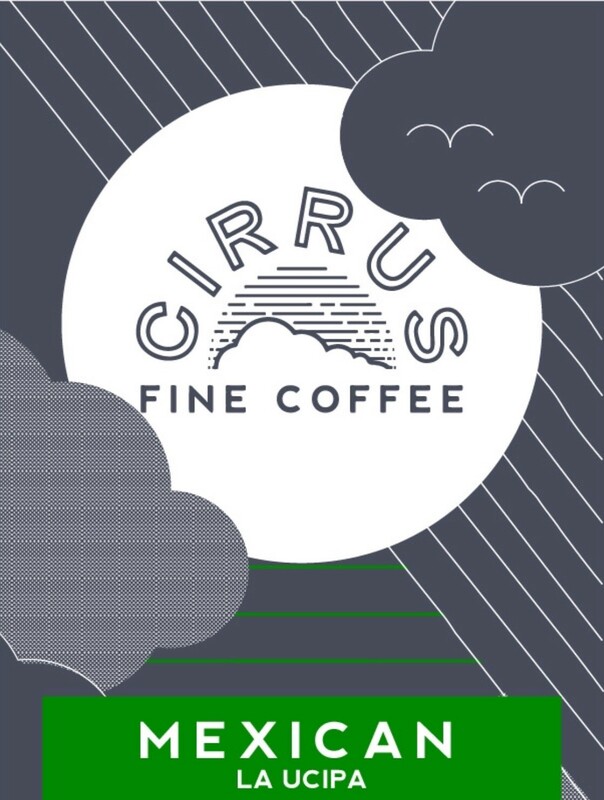 Our ethos, when possible, is to purchase coffees and products, free of harmful chemicals, pesticides and focus on reducing environmental degradation and water consumption. Our Organic Blend is a combination of two ethically sourced coffees from Peru and Mexico that carries distinctive and complimentary notes. With a sweet caramel like taste, medium acidity and long aftertaste, this is a fantastic coffee to enjoy as black or milk.